The best way to prevent customer attrition is to outline metrics to measure retention. In fact, as Kissmetrics pointed out, retention optimization is often more crucial than conversion optimization for subscription-based businesses. Demographics: age, gender, location, etc. Usage statistics: number of logins per month, participation in trials, etc. Payment-related: number of chargebacks, payment failures, etc. Departures: cancellations, refunds and opt-outs. Calculating Average Customer Lifetime Value is also crucial. This number is the combination of how long customers remain subscribed to the service and the billing rate. This number is not only a crucial metric around retention. It also helps businesses more effectively budget for acquisition strategies. Much of the time, customers leave because of poor customer service experiences. According to Client Heartbeat, it also makes sense to set key performance indicators related to customer service. You may also consider providing incentives for customer service reps to provide high-quality service, for instance, giving out bonuses to staff who can resolve customer queries in just one phone call. Great customer service improves retention. Another element of customer service is making it easy for subscribers to answer their own questions. With access to the Internet constantly at their fingertips, many customers would rather look up the answer to their question then make a phone call. Be sure to provide a section for frequently asked questions. Depending on your business, creating a forum where customers can interact and resolve issues may be an effective means of self-service. If customers really want to leave, make sure the process is seamless. There are several reasons for this. First, subscribers will have a better perception of your business if you make the departure process easy for them. Second, if customers are not able to quickly unsubscribe from a service, they may issue chargebacks instead of navigating a complicated process. Since a higher number of chargebacks can cause transaction rates to increase, it's better to keep chargebacks to a minimum. If you really want happy customers, providing random gifts helps. Once in awhile, give subscribers a free month of service or allow them to upgrade for free. 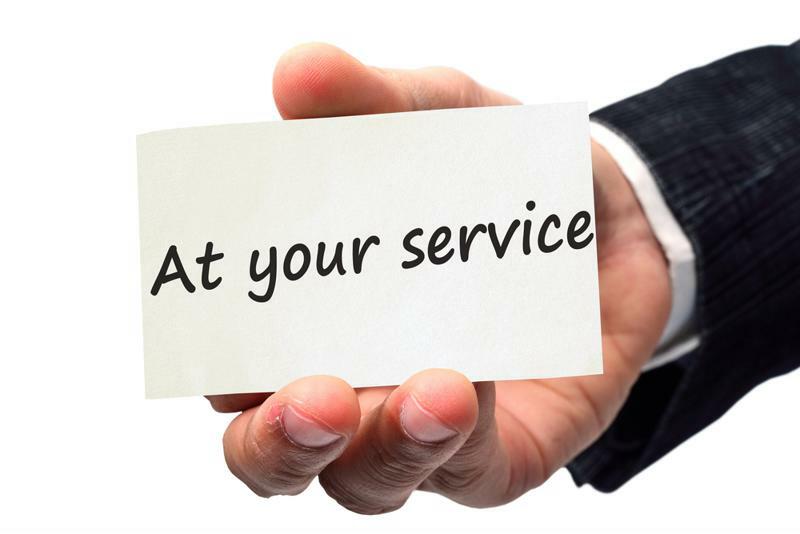 Customers will often thank businesses for these gifts by maintaining their subscriptions for a longer period of time. The idea behind this strategy is reciprocity. According to Help Scout, people feel compelled to return favors. When businesses go out of their way to be nice, customers will respond in kind. Finally, it's crucial to have a great subscription billing platform on your side. When you're working hard on customer retention strategies, you don't want to lose customers to involuntary churn from missed credit card payments. A great subscription billing platform will also give you the flexibility to create new promotions to encourage upgrades and ongoing subscriptions.